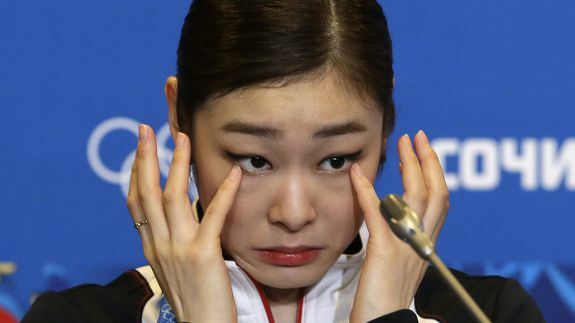 5 Things You Missed in Sochi: Korea Protests, Mariachi Skier and More - trendistic.com: ever tried. ever failed. no matter. try again. fail again. fail better. See also: Outrage Spreads: Was Women’s Figure Skating Rigged in Sochi? Long-distance grandparenting has come a long way. In this age of globalization, it’s common for families to be scattered across the globe. The U.S….